I first read The Golden Compass when i was 12 years old. I was really excited to read it again 9 years later when Penguin Random House Malaysia wanted to send me a copy of the new edition (Thank you PRH Malaysia!!). Apparently, Philip Pullman will be releasing a new series that's based on the world in the His Dark Materials trilogy! I loved this series when I was young, so it's pretty exciting to find out that my childhood isn't over after all. I've always thought that rereading favourite books from your childhood can be a whole new experience, and I was not wrong for The Golden Compass. I'm rating this book 4.5 out of 5 stars! It was just as good, if not better, than the first time reading it. Even after all these years, I'm still really amazed and impressed with the depth of the plot in The Golden Compass. At first, even during my reread, it did start off really slow (especially with the really dense writing to get through, but we'll get to that later) and I can see why some people might struggle to read the book. A bunch of strange character names, concepts and scientific terms popped up really early within the first few chapters. I didn't have too much trouble keeping up with it because I vaguely knew the general plot from my previous time reading it, but first-time readers might find it difficult to keep up at first. I really enjoyed discovering how more things started making sense as i kept reading, and how we find out at the end that the plot was actually even bigger than what we initially thought. The ending was a cliffhanger, one that makes you wish you had the sequel with you. Luckily in the copy I was reading, there was a sneak peek of The Subtle Knife and it made me really want to continue rereading the rest of the books in the series. When I first read the book at 12 years old, I hardly noticed the philosophical discussions and religious metaphors from this series. Reading it again now, I can't really believe that this book is for children. 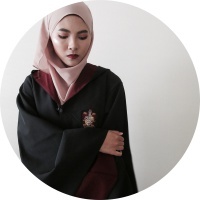 It seems so advanced with the complexity of the plot, but I guess that's what makes it interesting for all age groups, just like the Harry Potter series. There we so many characters in this book! Even the minor and probably irrelevant characters were named, and in this world the characters have strange and uncommon names. Firstly, the concept in this world is that each human has a part of their soul presented physically in the form of an animal, which is called a 'daemon'. Before you reach puberty, your daemon can change forms into different animals until it settles into one form when you are old enough. Our main character is a young girl named Lyra Belacqua, and her daemon is called Pantalaimon. There are also witches and intelligent bears in this book, all with unique names like Serafina Pekkala and Iorek Byrnison. I really love the main characters in The Golden Compass. Lyra is such a wonderful character, she showed so much bravery for an 11-year-old girl, but at the same time she didn't hold back with her childishness and emotions as well. I absolutely adored her relationship with her daemon. You can truly see how intimate and powerful the bond between human and daemon is, up to the point where it physically hurts to even be apart from one another. I did get a little emotional every time their bond was tested, and their intense relief every time they were reunited. I loved the fact that both children and adults played significant roles in this book. The way that Lyra earned respect from the adults and even from non-humans was really interesting to see. And even when an adult did belittle her for being too young to understand something, Lyra either challenged them or proved them wrong. She's also very clever and determined, and her skill in lying is actually pretty impressive too. To be honest, I can't say that i'm a fan of the writing. I feel like it was unnecessarily dense, which made it difficult to get into the book. Perhaps this is because I'm very used to reading modern Young Adult books, which mostly have simpler writing and isn't too detailed. Philip Pullman really likes to elaborate on even small details. The good thing about this is that i'm more convinced by the world-building, but the negative side to it is that it slows down the plot and sometimes I'm just eager to get to the exciting parts already. However once I was drawn into the story the writing didn't really bother me as much. All in all, I really enjoyed my experience reading The Golden Compass for the second time. When I think about the series as a whole, I'm amazed at how immense the plot gets for the second and the third book, and I can appreciate The Golden Compass more for being a great start to an epic trilogy. Anyone who yearns for an adventure, who loves fantasy and books about alternate universes, should definitely pick this one up. 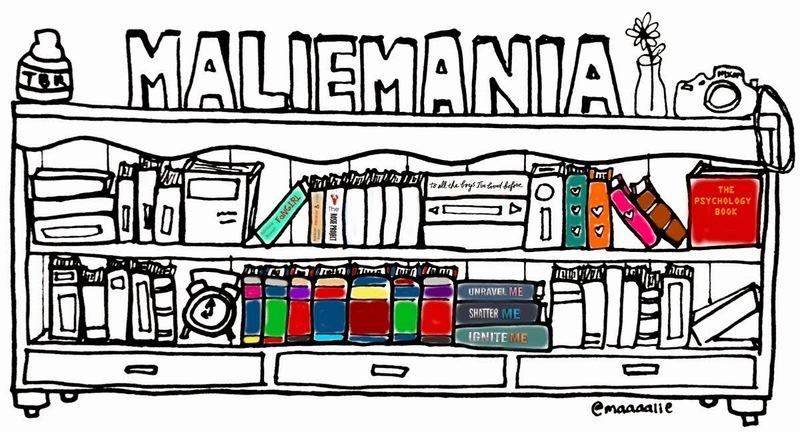 If you've only read the first book, I'd highly encourage you to continue with the series. It gets even more mindblowing, trust me. 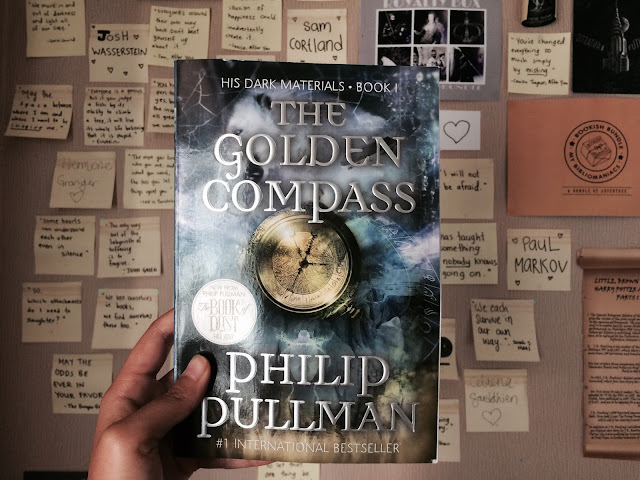 Thank you again to Penguin Random House Malaysia for sending me a copy of The Golden Compass, I can't wait for Philip Pullman's new book, The Book of Dust to be out!